About - Cudahy Roofing & Supply, Inc.
Cudahy Roofing is a 3rd generation family-owned business founded in 1955. This is our 60th year of continuous service. During this time we have worked with every type of customer and applied many varieties of roof systems. We are a full service roofing contractor offering detailed roof inspections, implementation of preventative maintenance programs, emergency roof leak repairs, as well as complete re-roofing services. We install conventional Built-Up Roof Systems, Modified Bitumen Roof Systems, Single-Ply Systems, in addition to Sheet Metal Standing Seam Systems. We are active members is various industry associations. 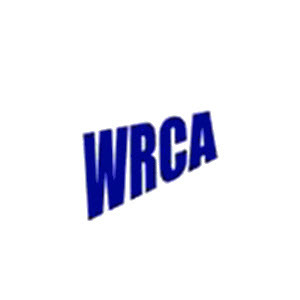 Our affiliations include: Wisconsin Roofing Contractors Association, National Roofing Contractors Association, and the Midwest Roofing Contractors Association.